AFETES. 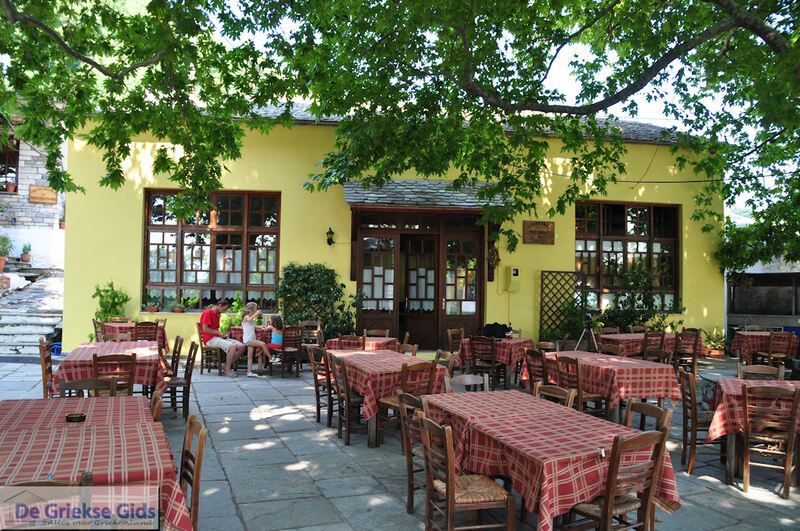 Afetes is the name of a municipality and a village in Pelion, Thessaly in Greece. 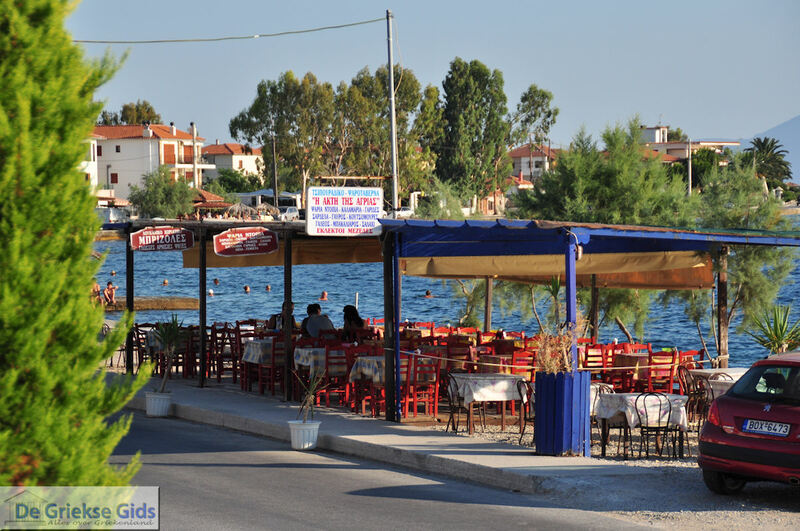 The village of Afetes is located 24 kilometers (15 miles) southeast of Volos and above the seaside resort of Afissos. It has a sweeping view over the Gulf of Pagasitikos. 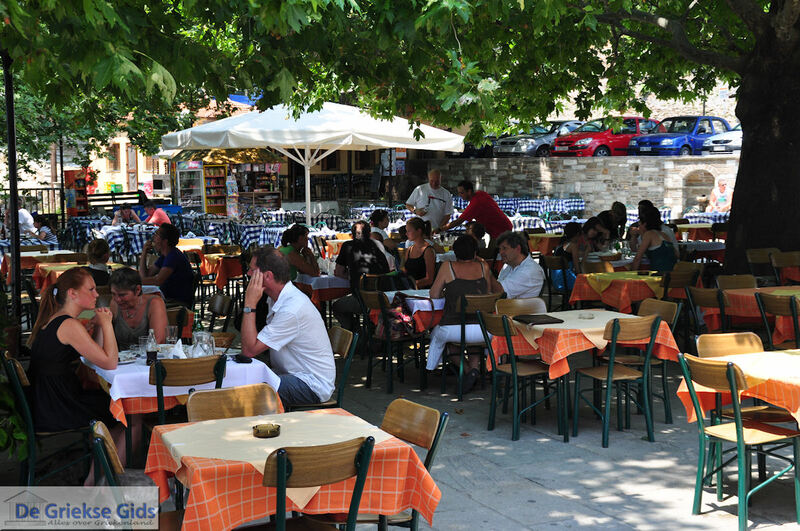 The main attractions in Afetes are the Square of Love, the Church Prodromos (John the Baptist) and the three stone arch bridges. 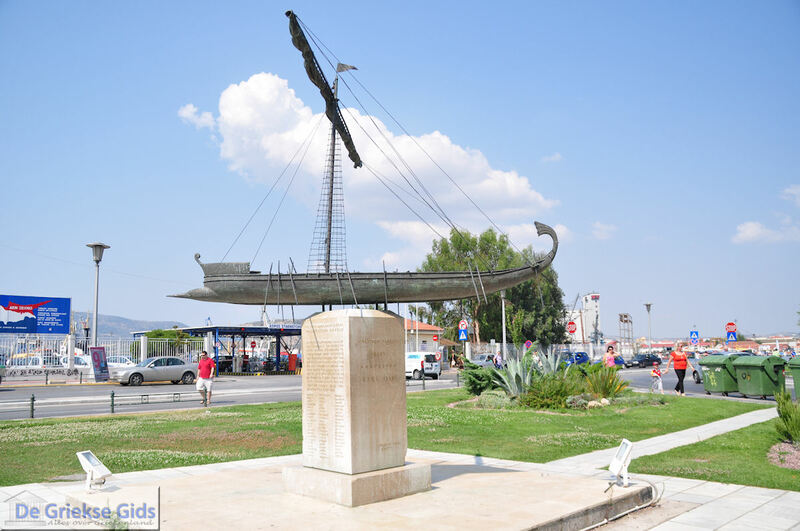 The name Afetes is derived from the Old Port Apheta. LAMPINOU. The beautiful bay of the same village. 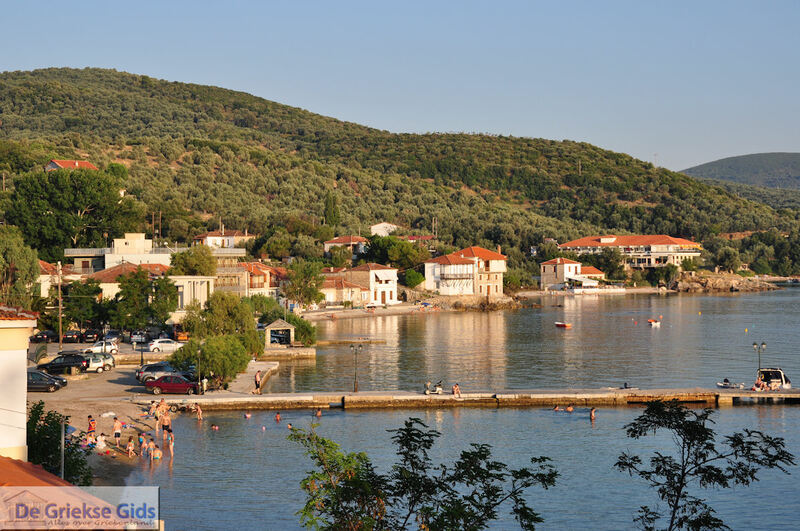 Near the coast is the monastery of Panagia Lampidona. According to tradition, a godsend phenomenon ("Lampidona") allowed a captain a safe haven, and in return he built a monastery. Siki. 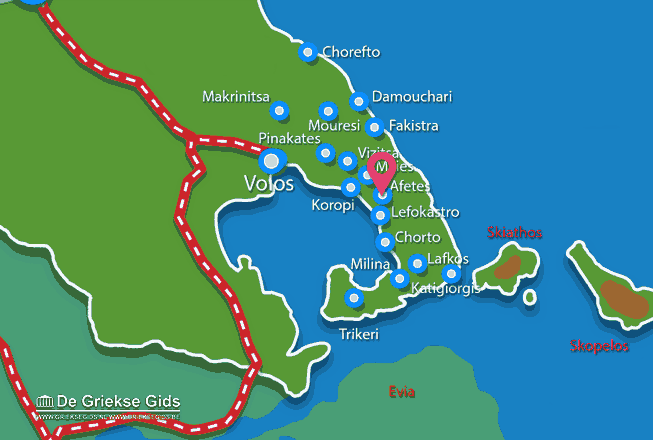 The village Siki is 38 kilometers (24 miles) from Volos, on the eastern side of Pelion, on the side of the Aegean. Here is the church of Profitis Ilias. 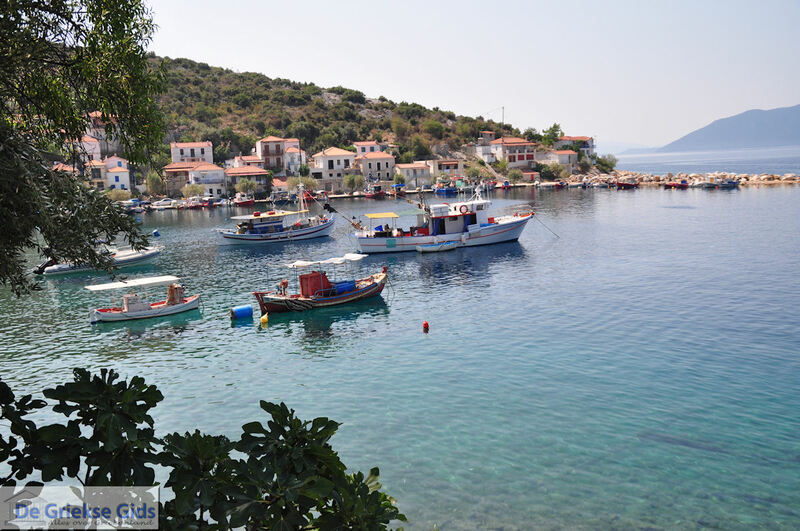 From here you'll find a magnificent view of Skiathos, Skopelos and the other Sporades. Kalamaki. 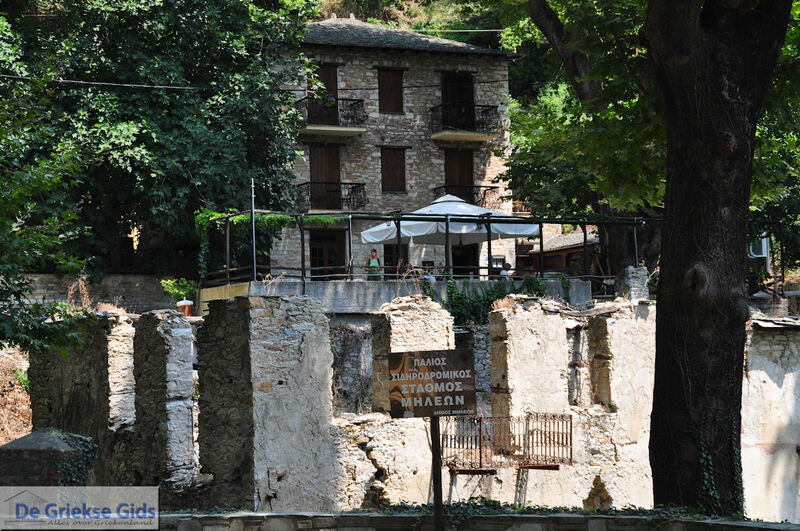 This is one of the oldest villages of Pelion, and the original home of seamen and sailors. Kalamaki, occupied since 1550, is close Lampinou. 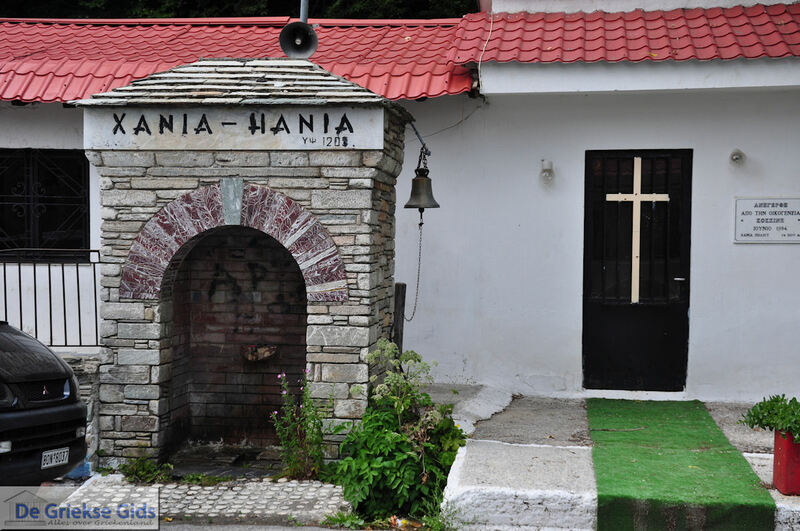 The houses are built in the traditional local style and contructed with the famous silver-green stone of Pelion. In Kalamaki are the churches of Agios Athanasios and the small monastery of the Holy Apostles Peter and Paul. 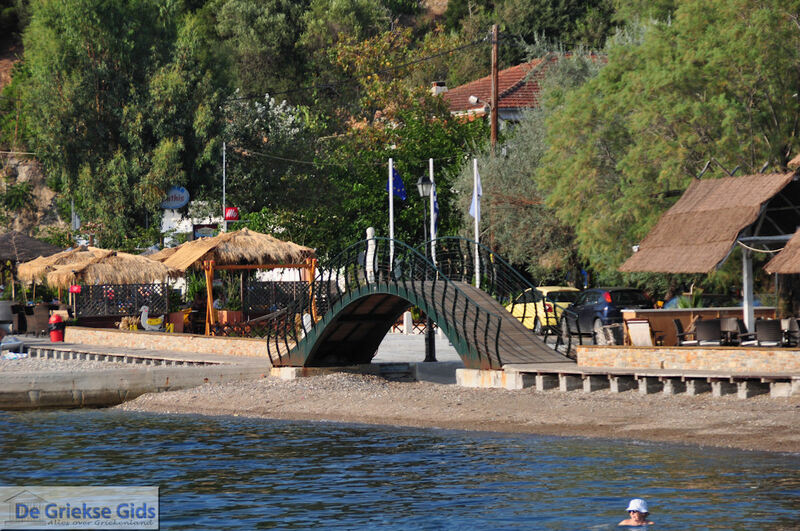 Magnesia: Where on the map is Afetes Pelion located?